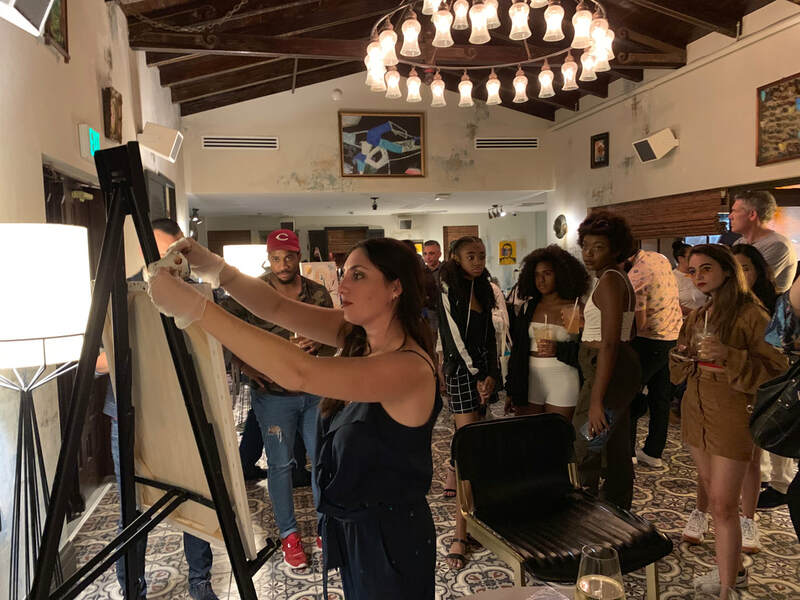 During Art Basel, Courtney created these basketballs for Puma and Jay-z's "Reform to drive social change,” which encourages conversations about universal equality and criminal justice reform, directly inspired by Olympian Tommie Smith. 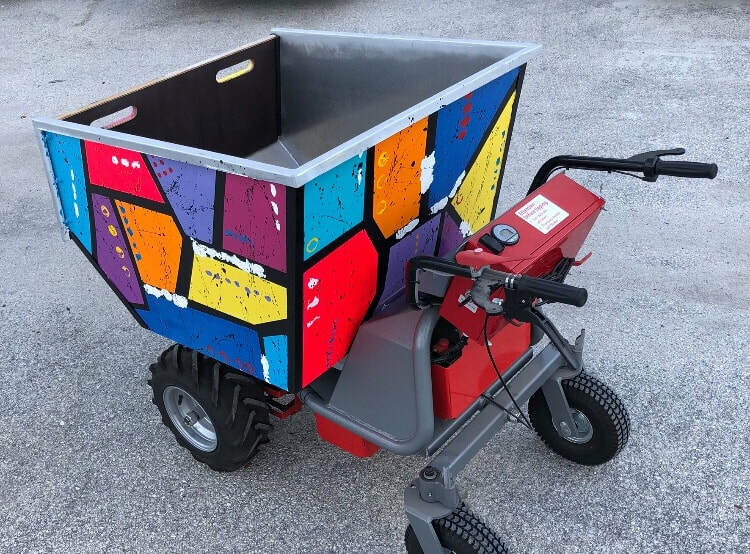 Courtney creates art on construction machinery! 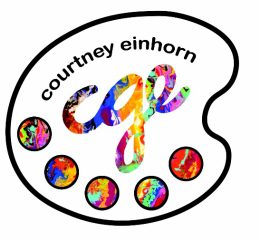 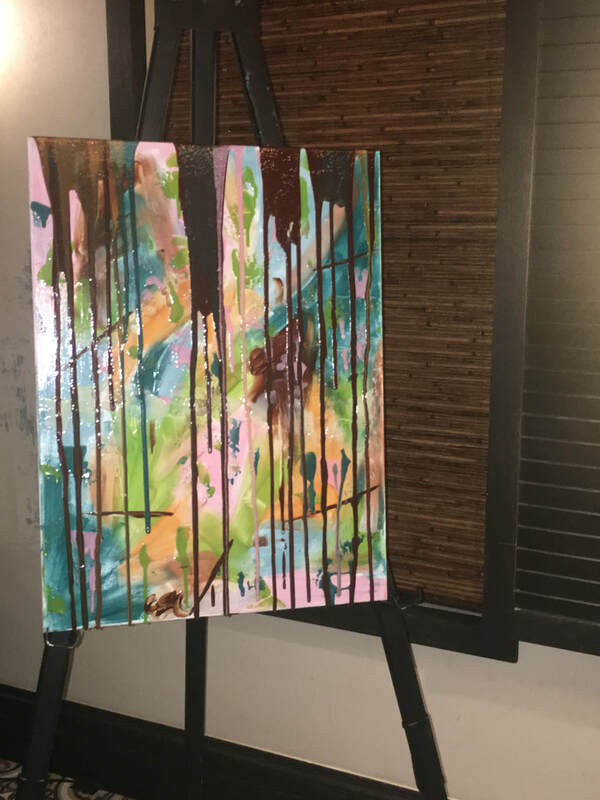 Courtney's art was chosen for Concrete beach brewery's "Deck The Wall" holiday beer, as she also had her own solo exhibit around the brewery! 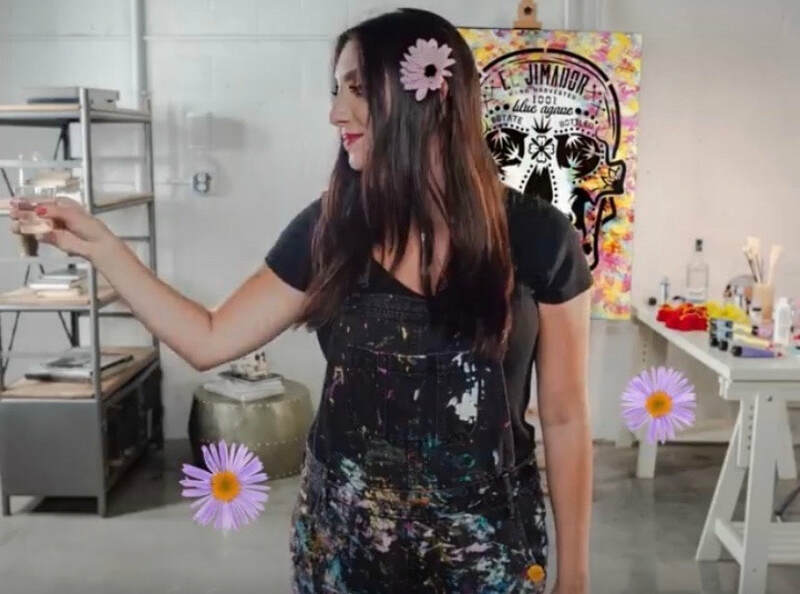 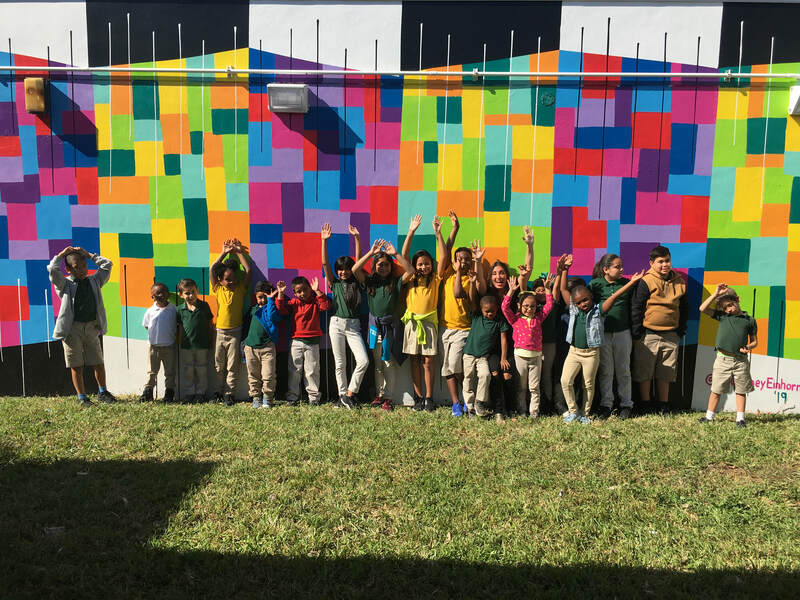 Courtney was hired by LifeWTR to create a 12ftx36ft mural at Florida City Elementary School, in their mission to "Bring The Arts Back To School"
Click the link to watch Courtney's Day Of the Dead video for El Jimador! 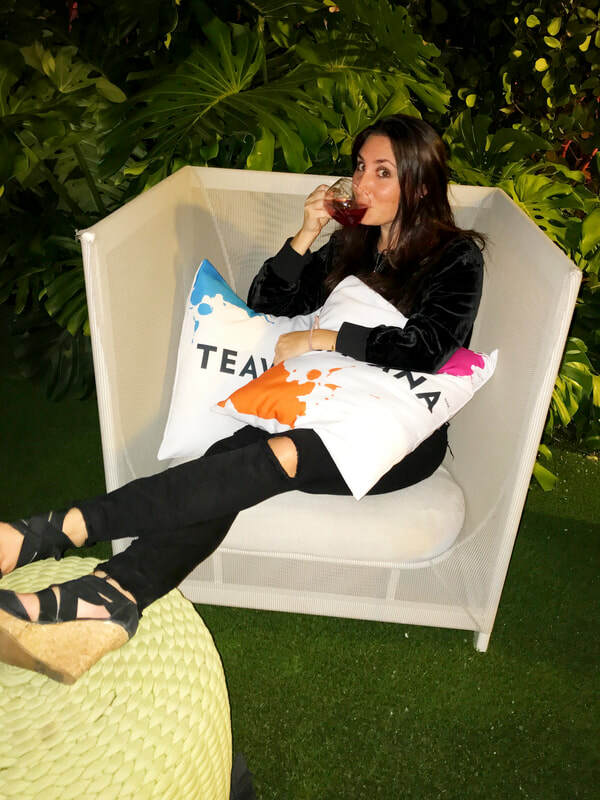 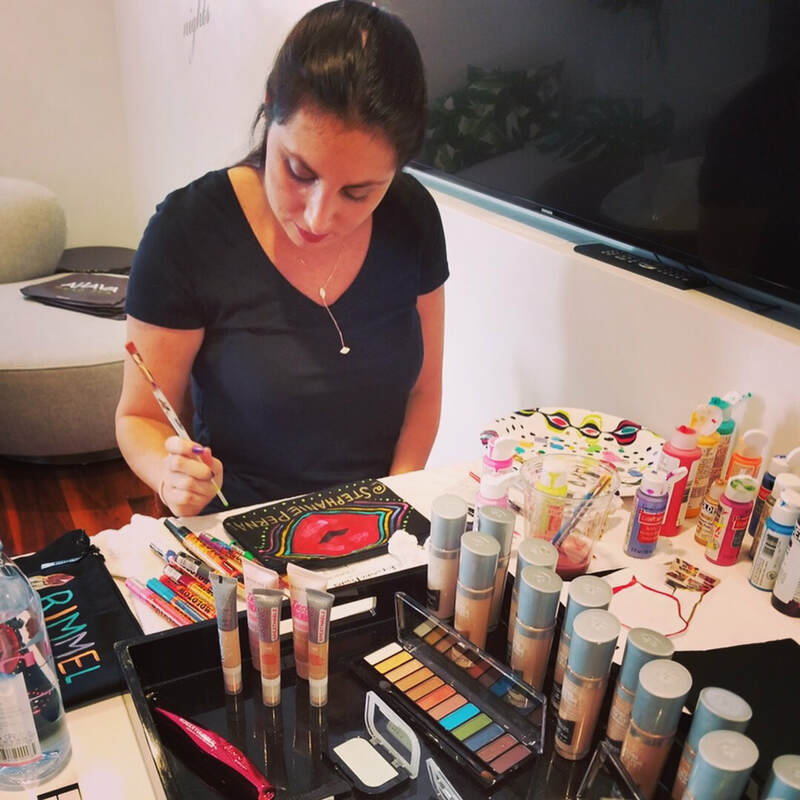 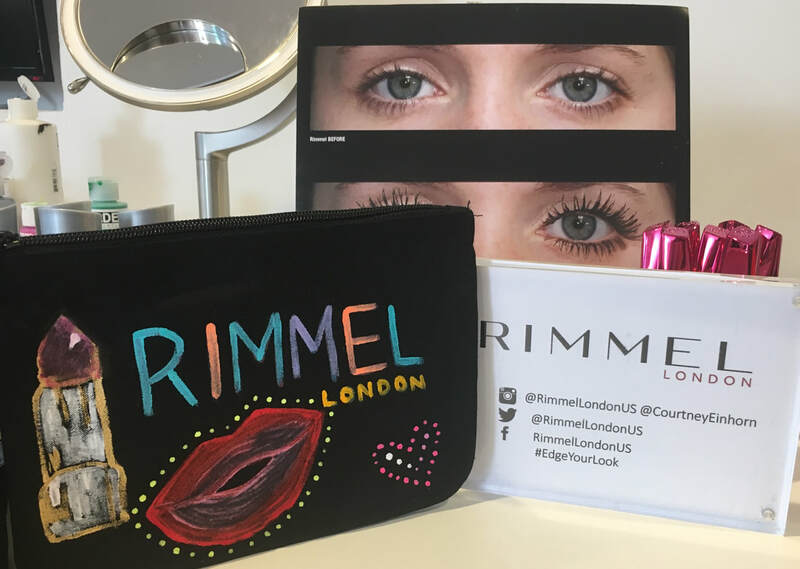 Rimmer London US hired Courtney to create personalized make up bags for Miami's top 100 influencers, at an event by Tractenberg & Co.